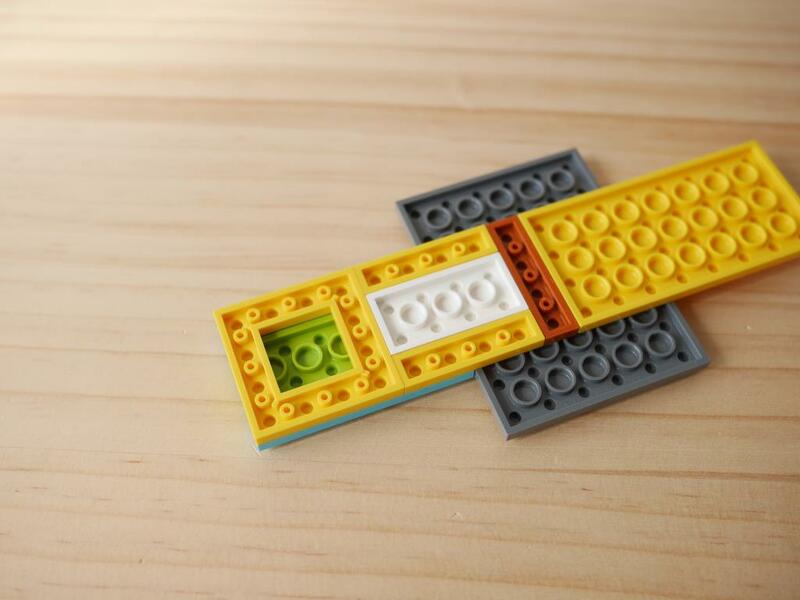 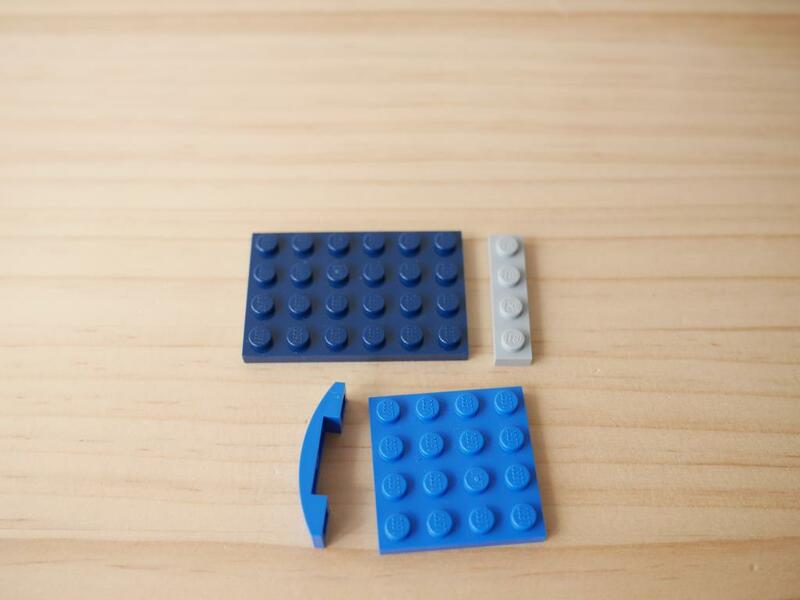 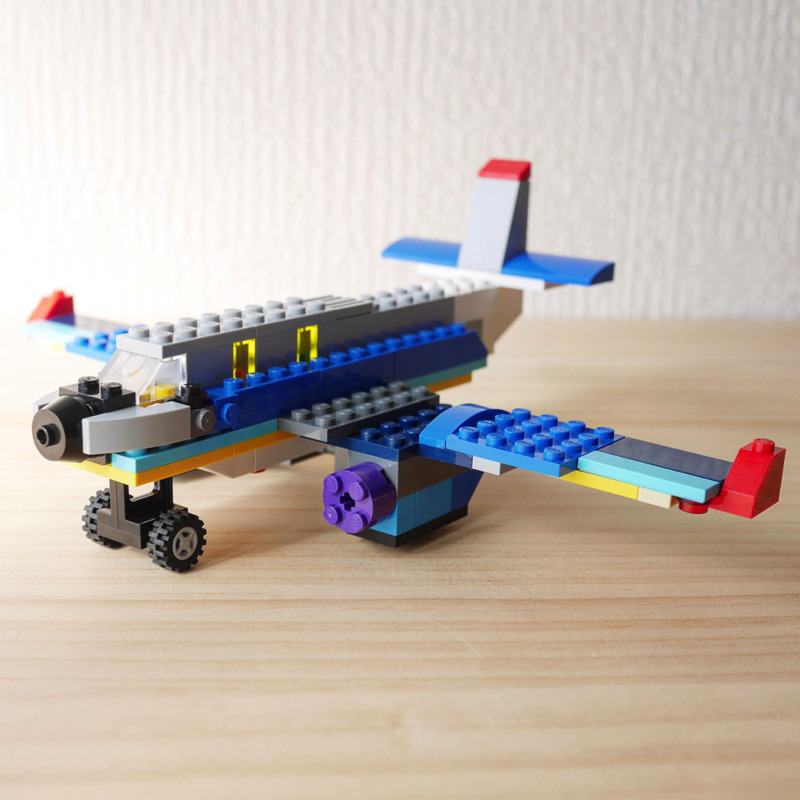 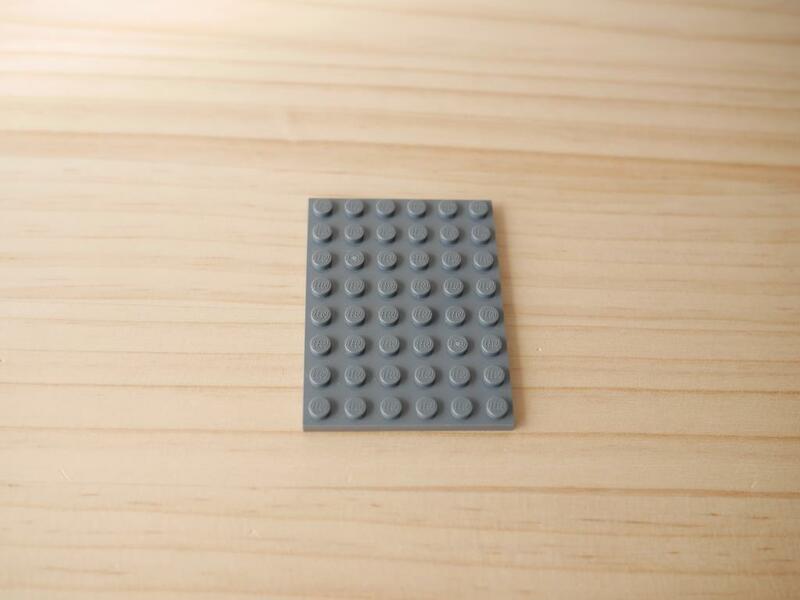 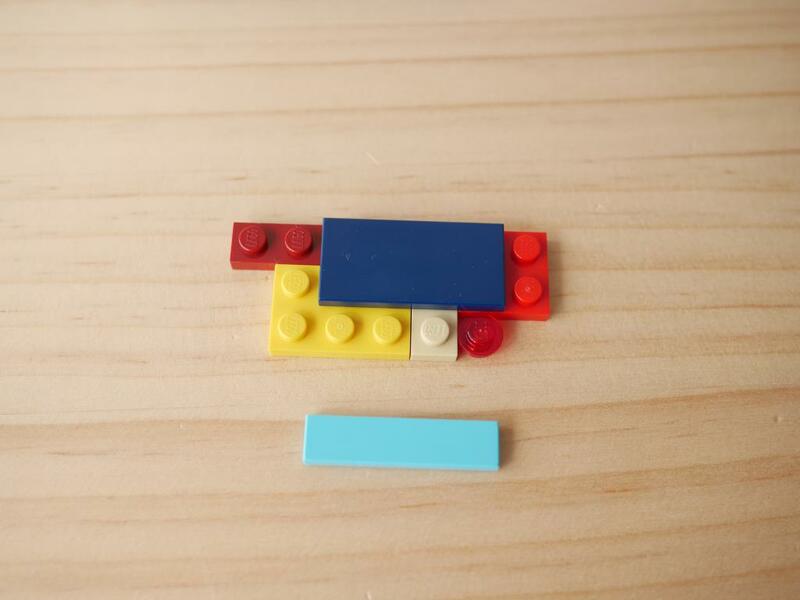 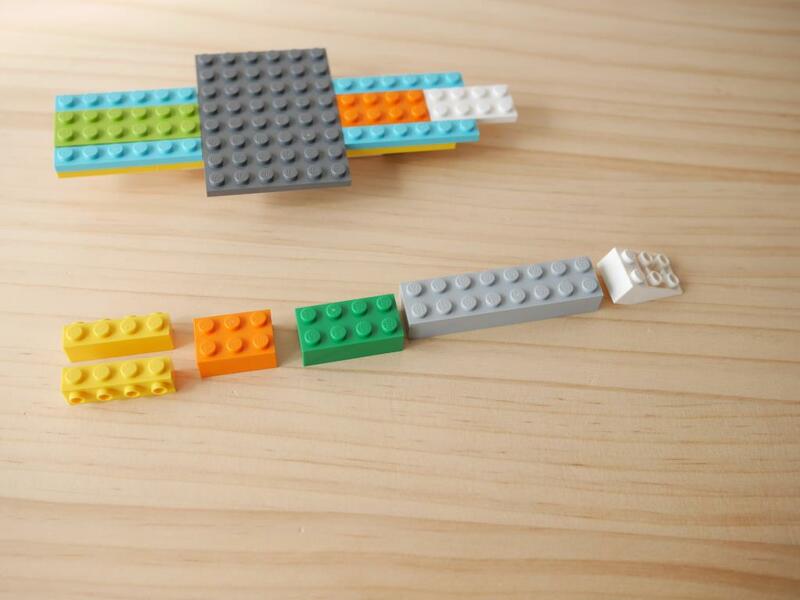 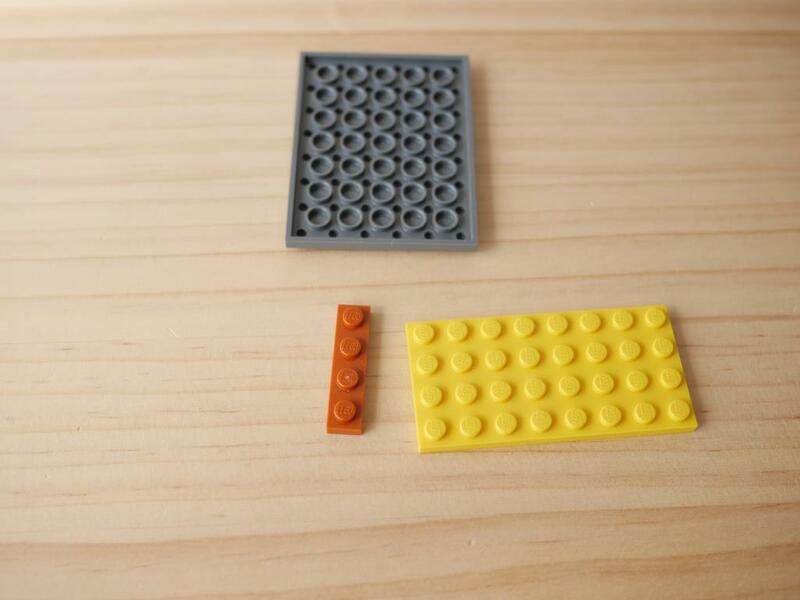 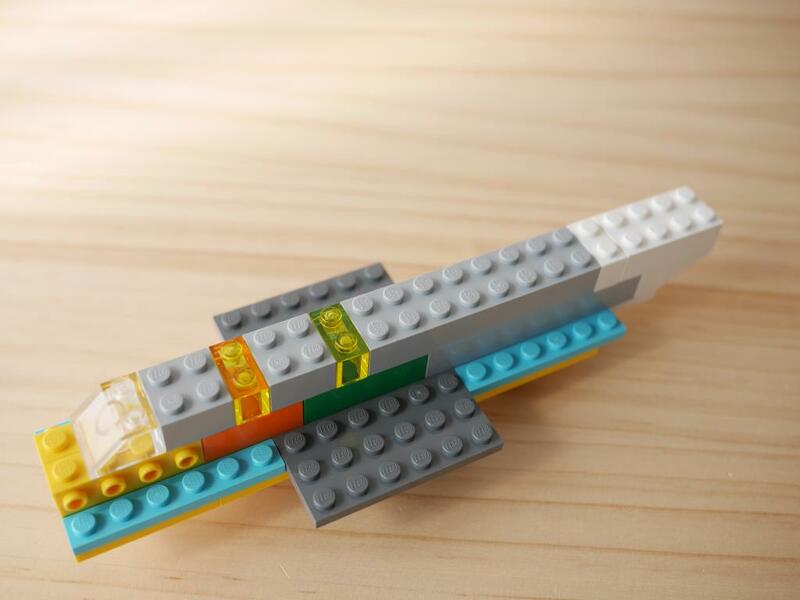 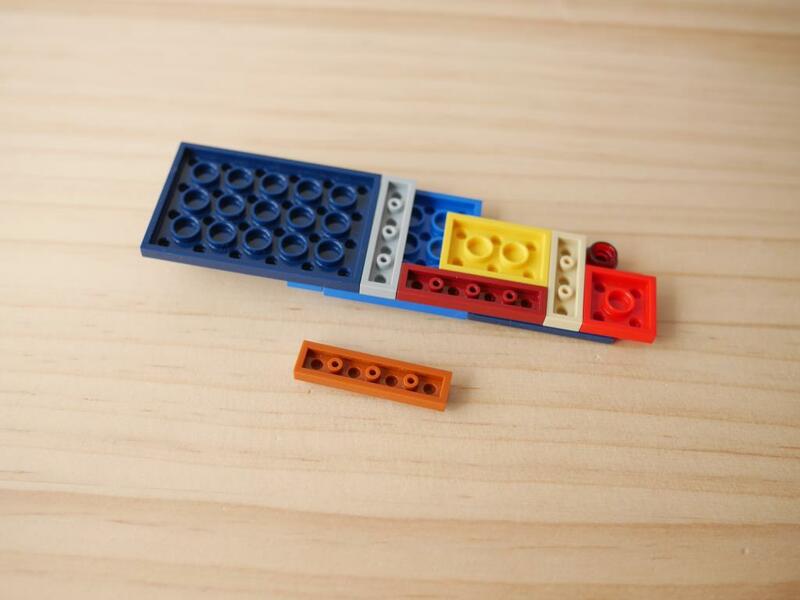 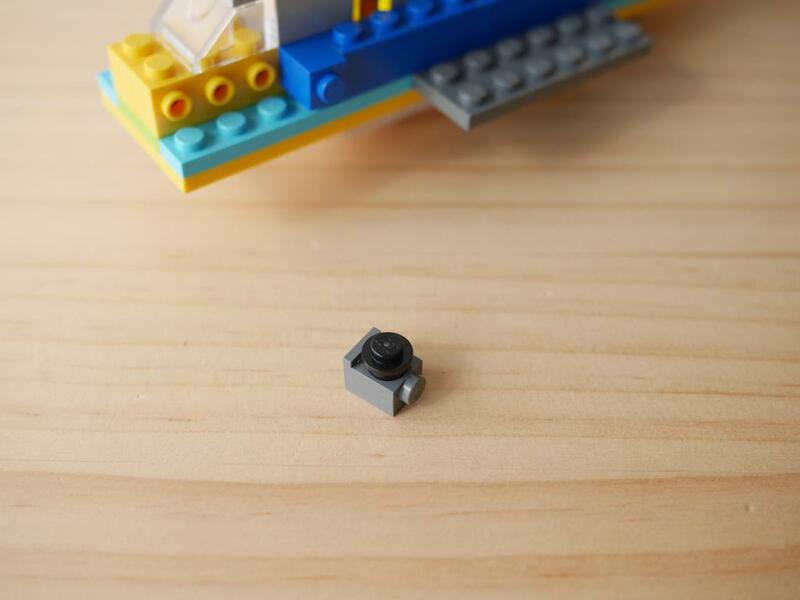 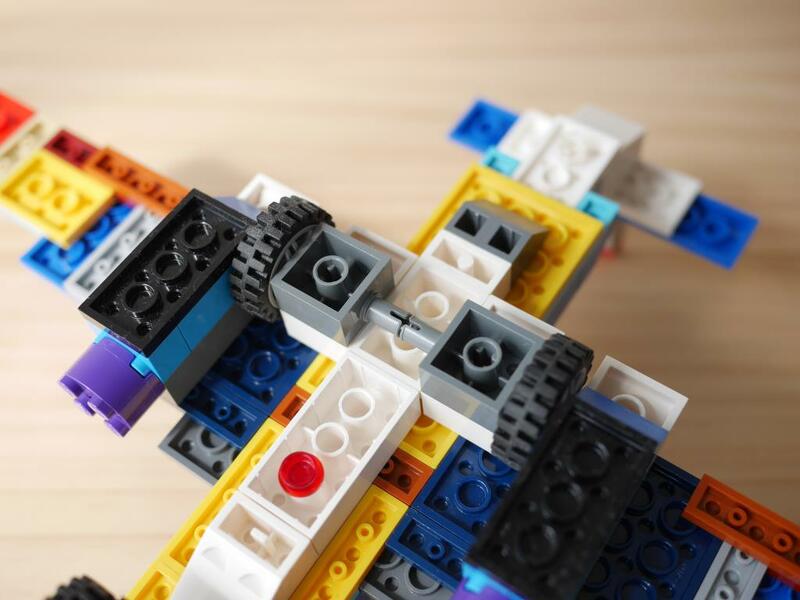 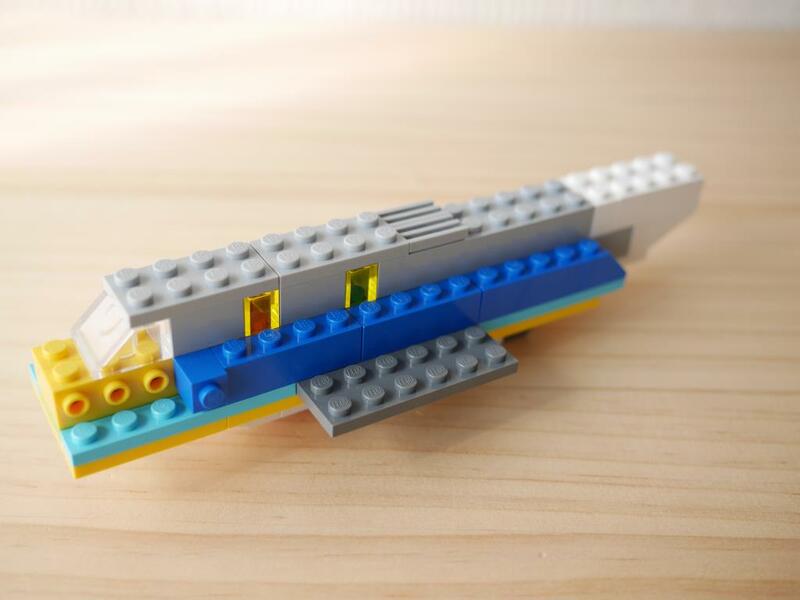 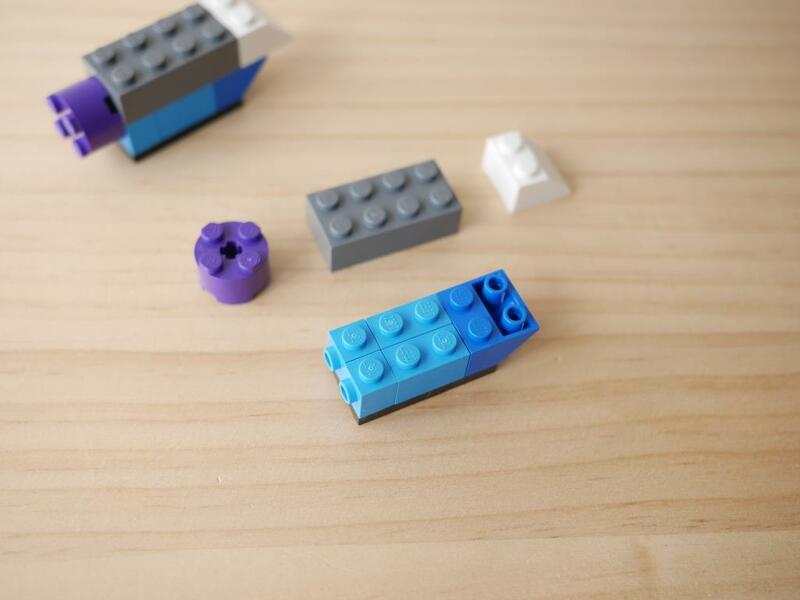 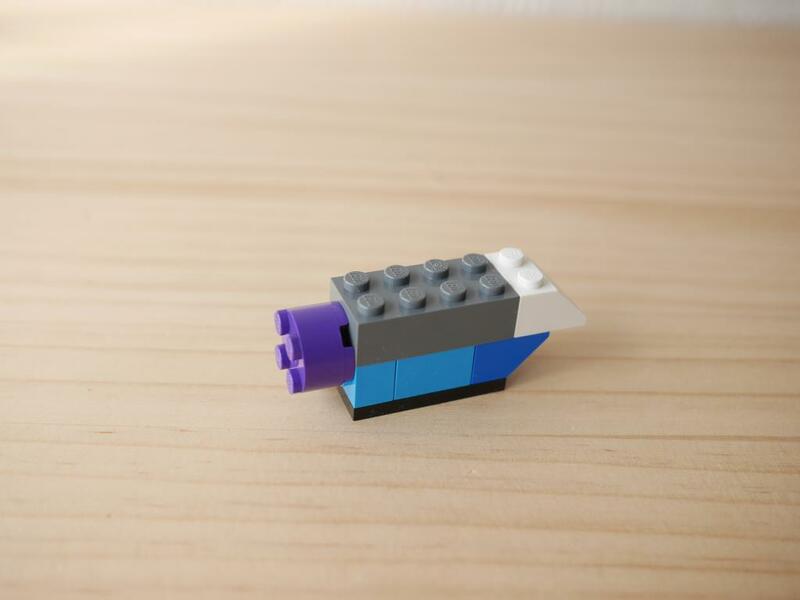 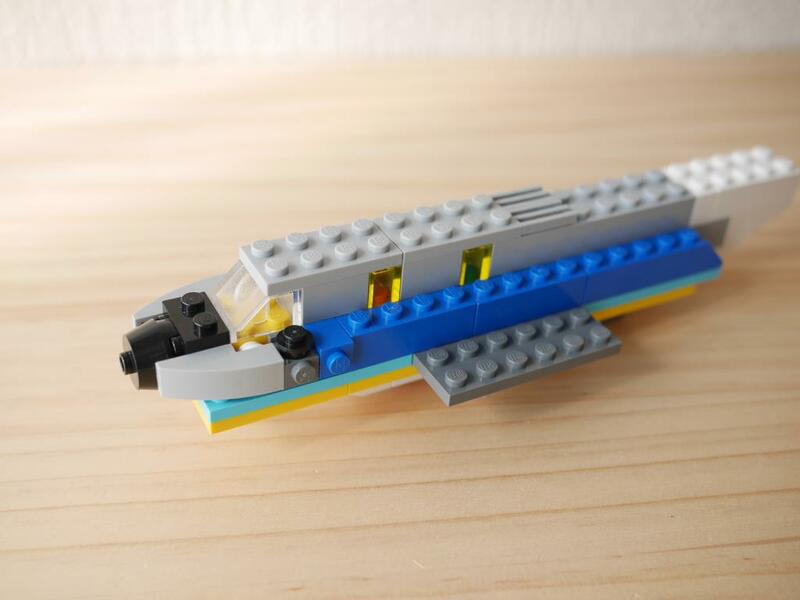 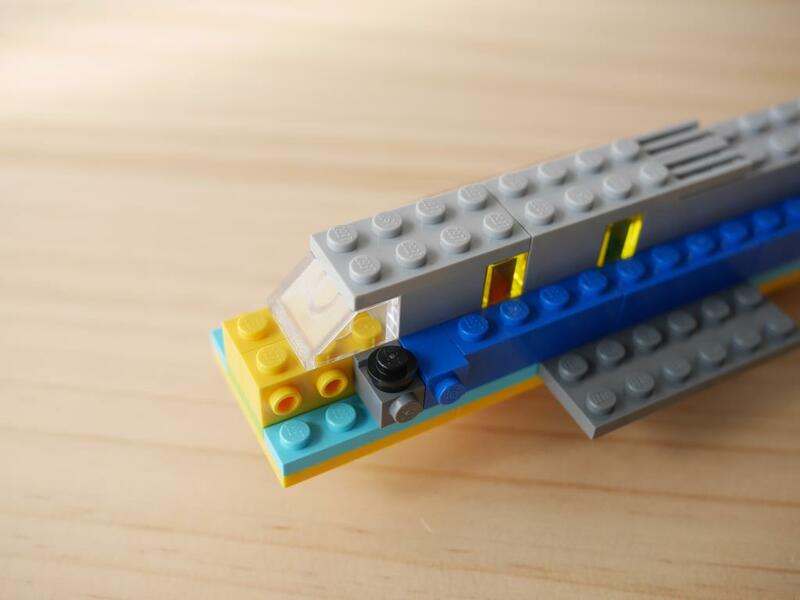 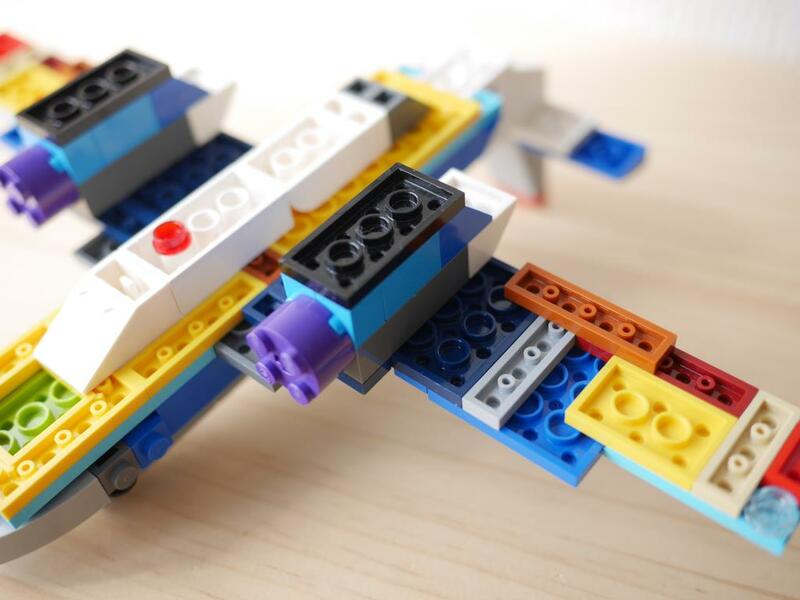 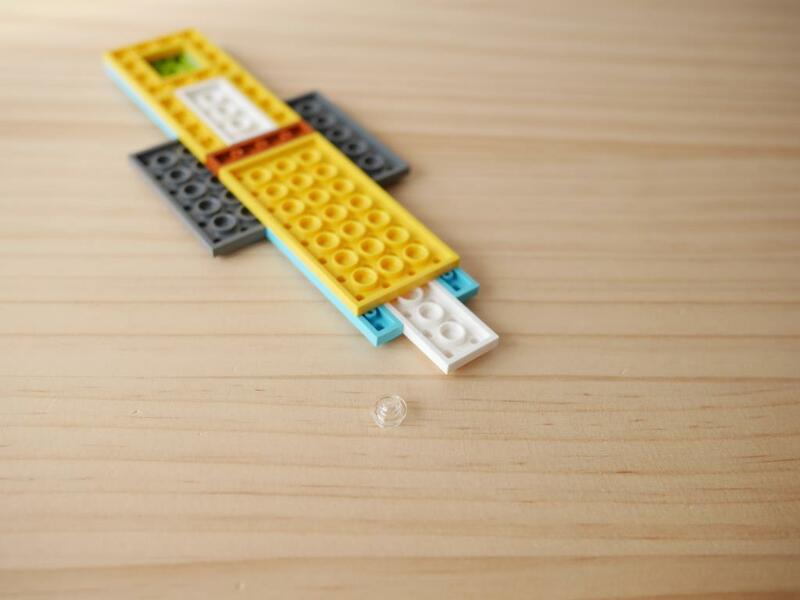 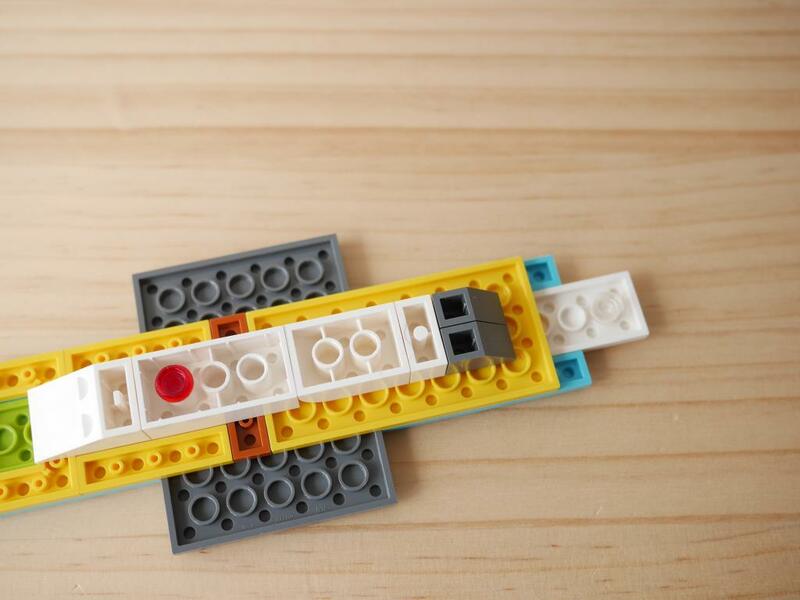 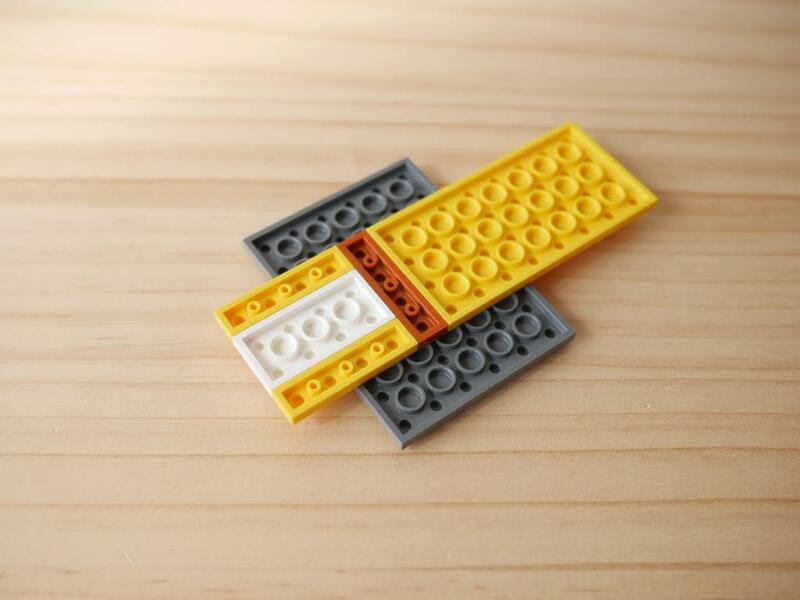 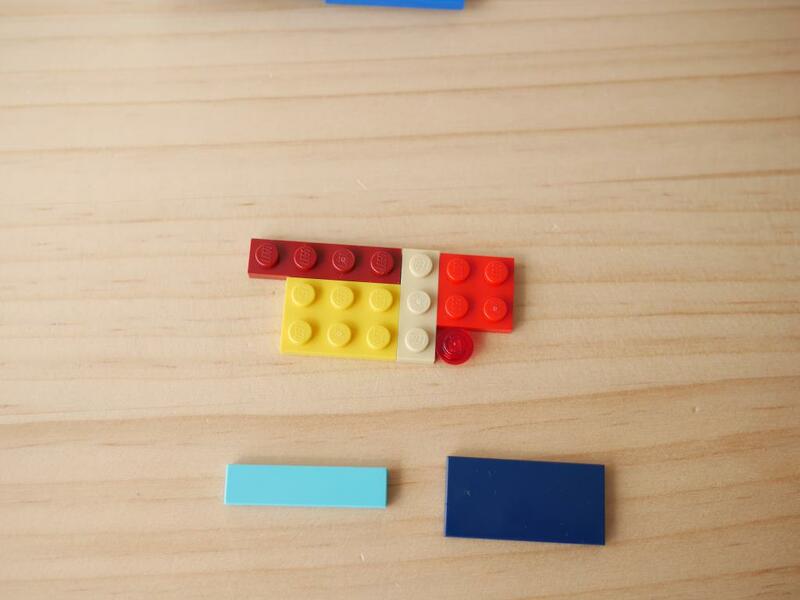 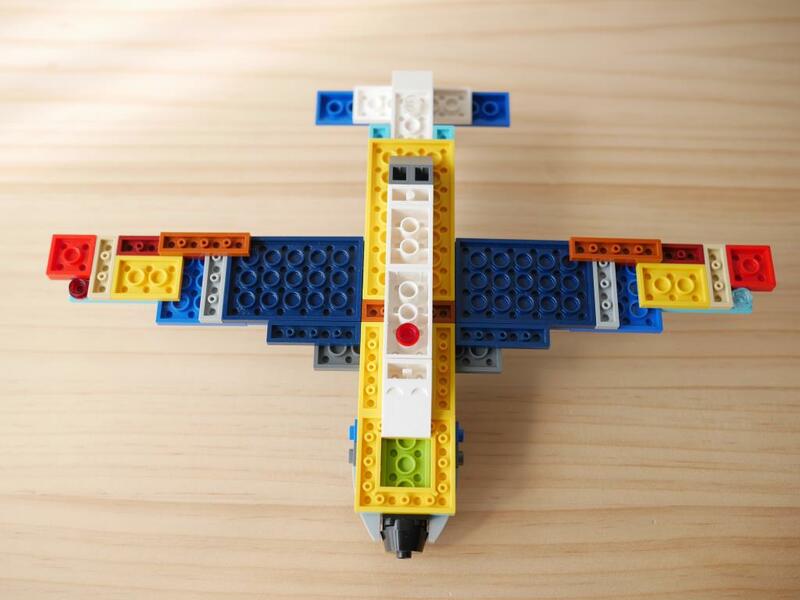 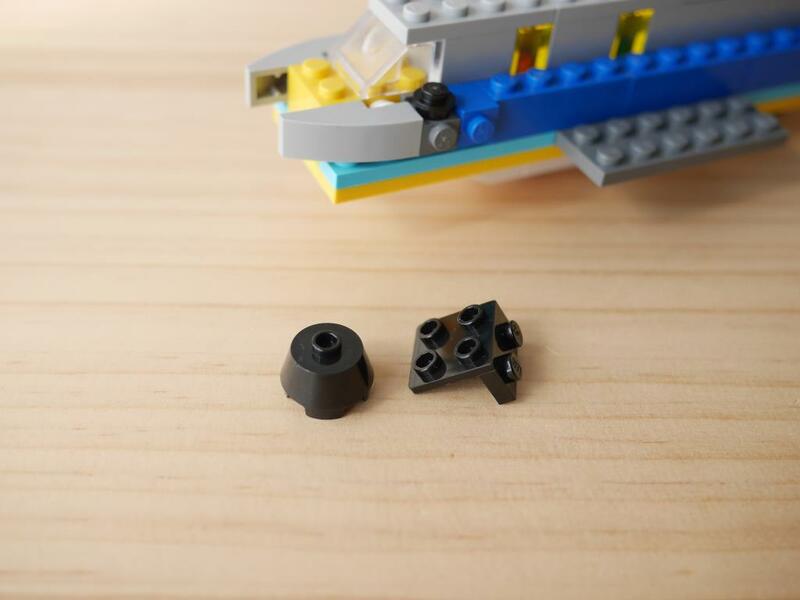 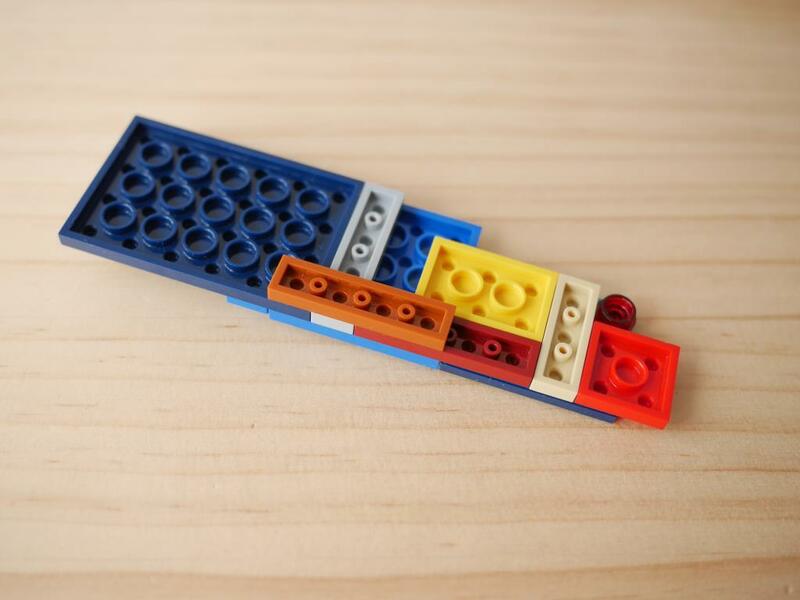 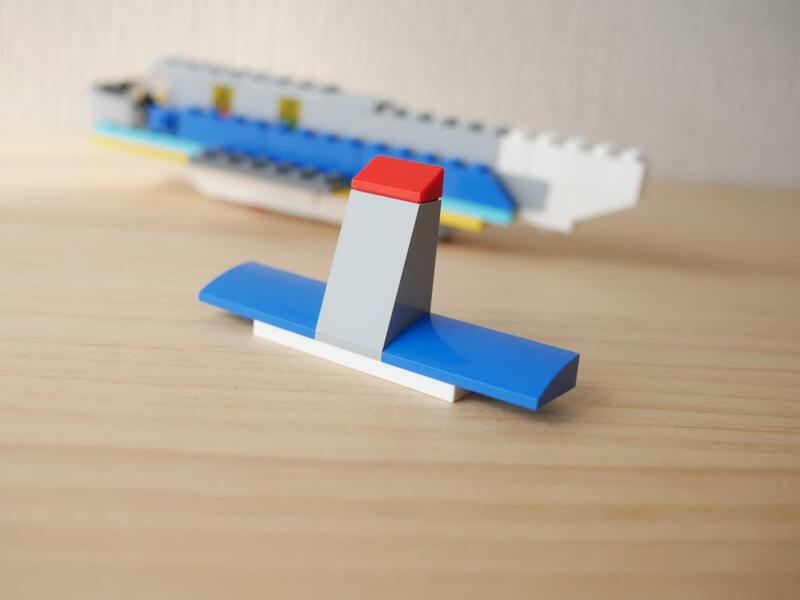 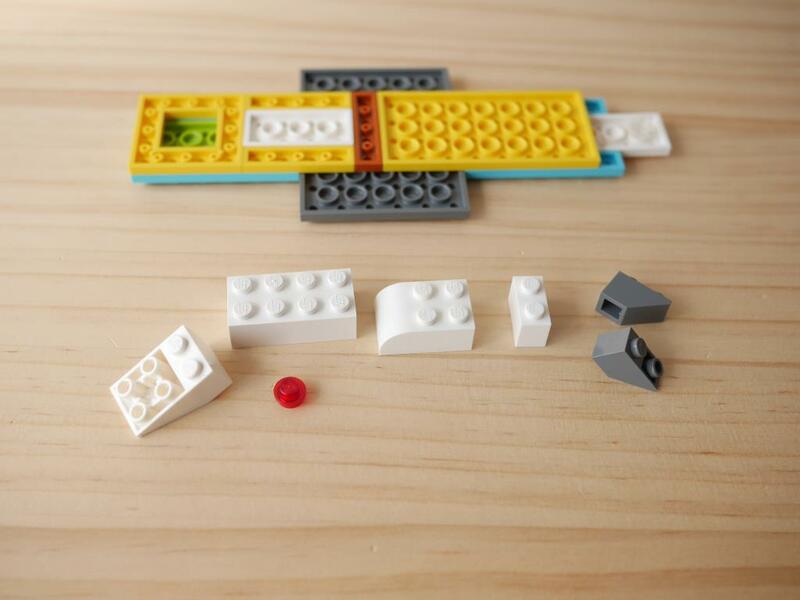 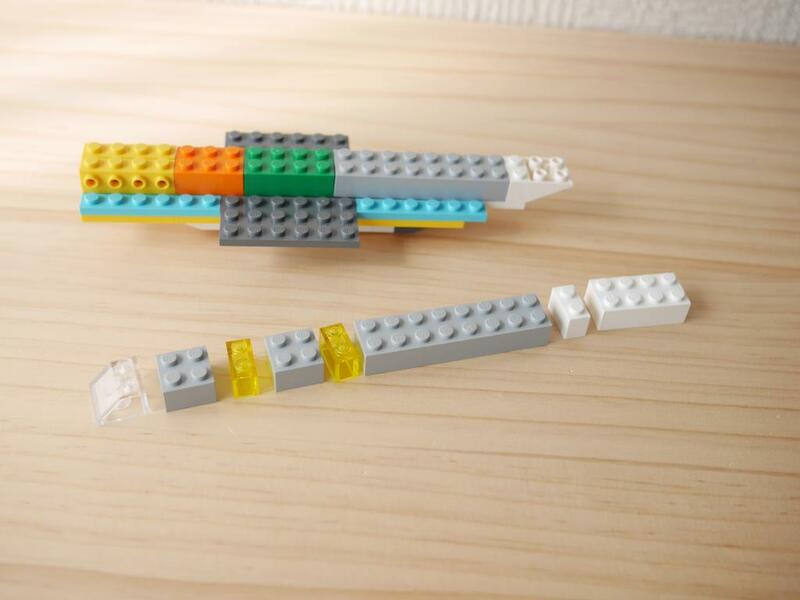 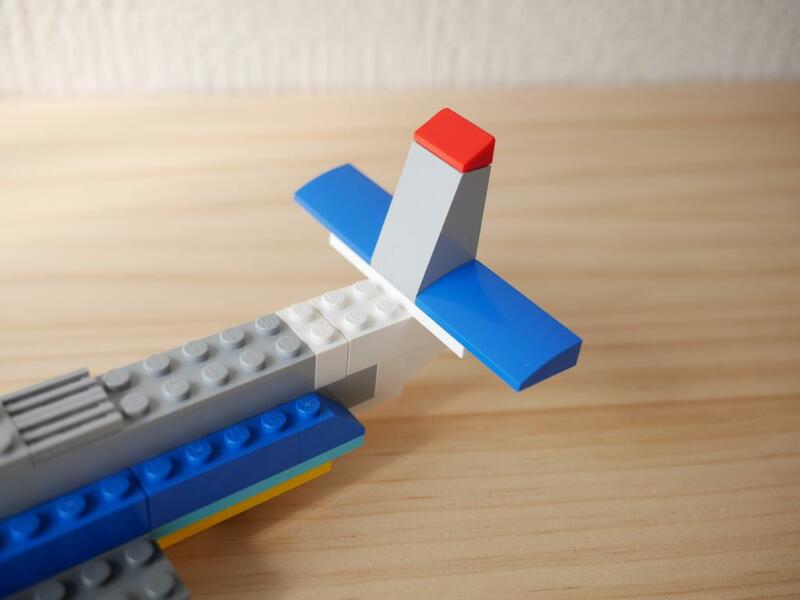 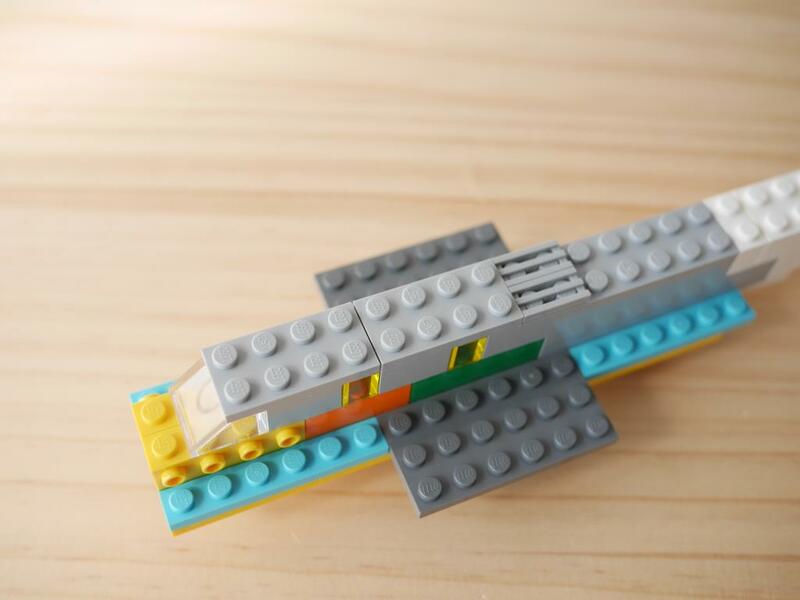 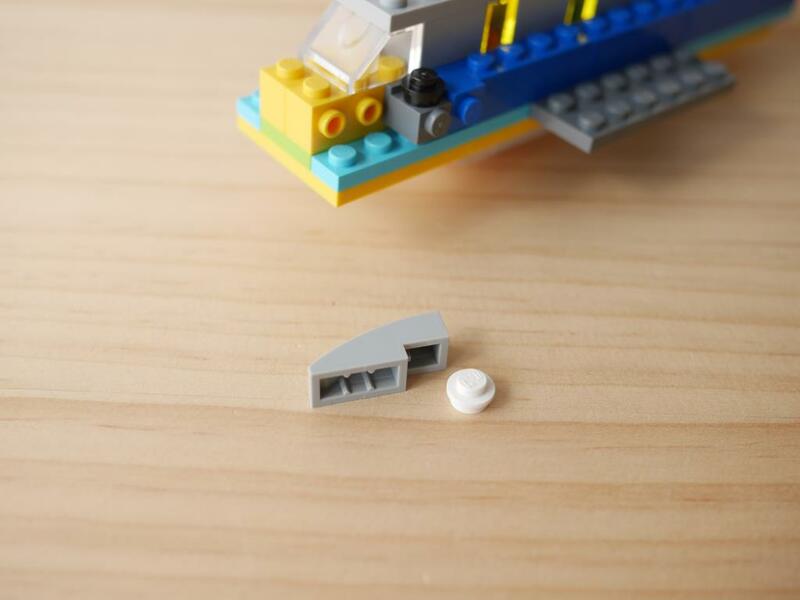 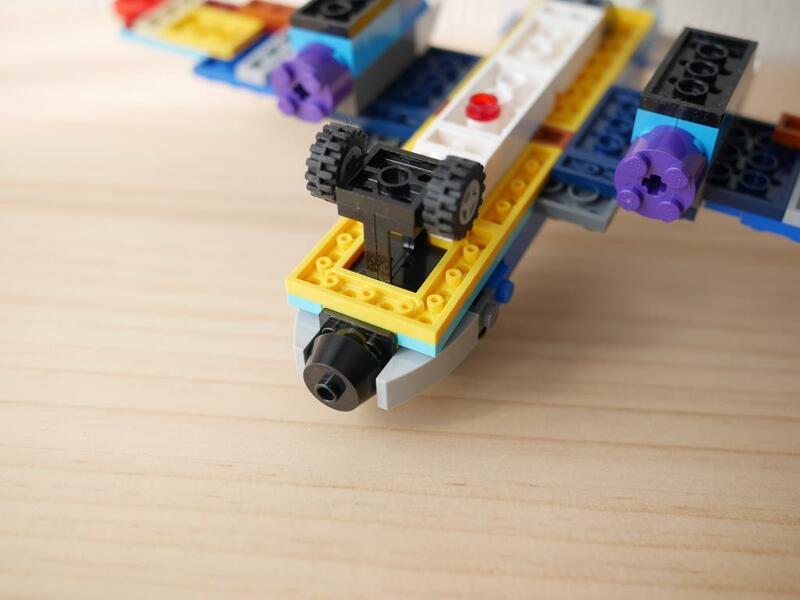 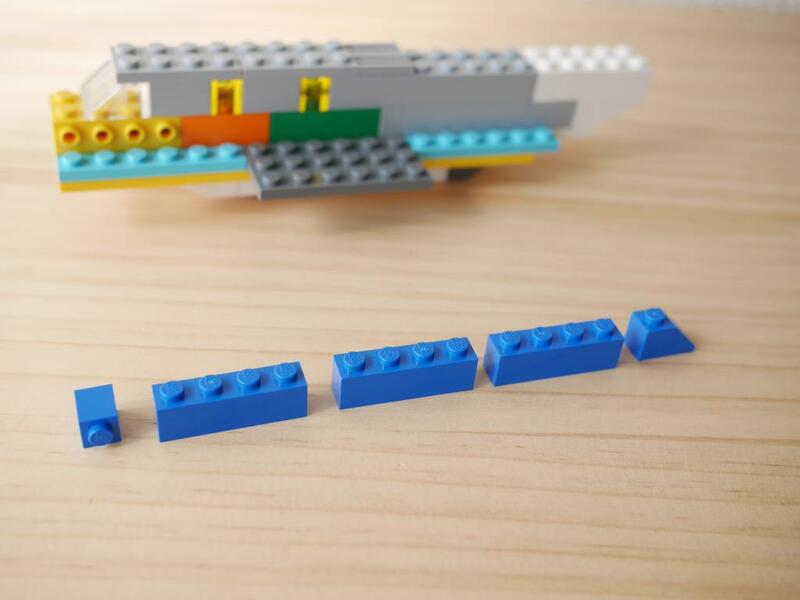 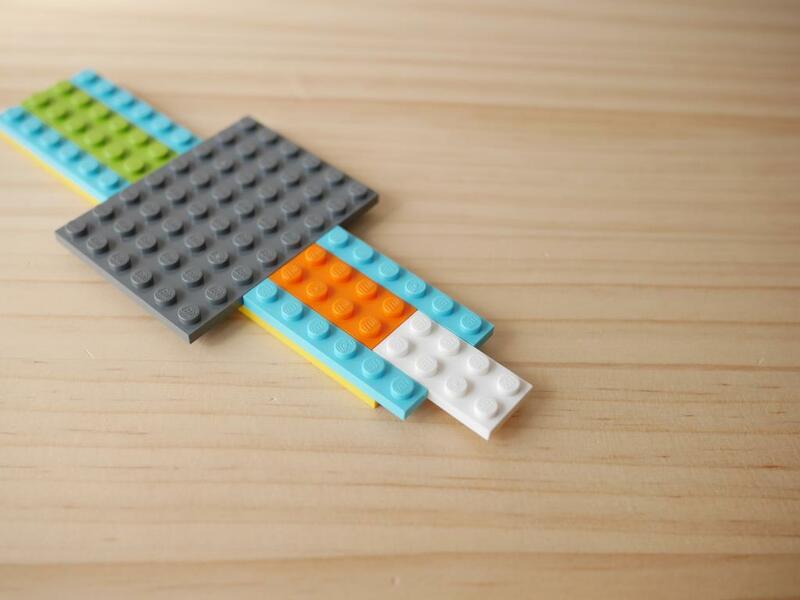 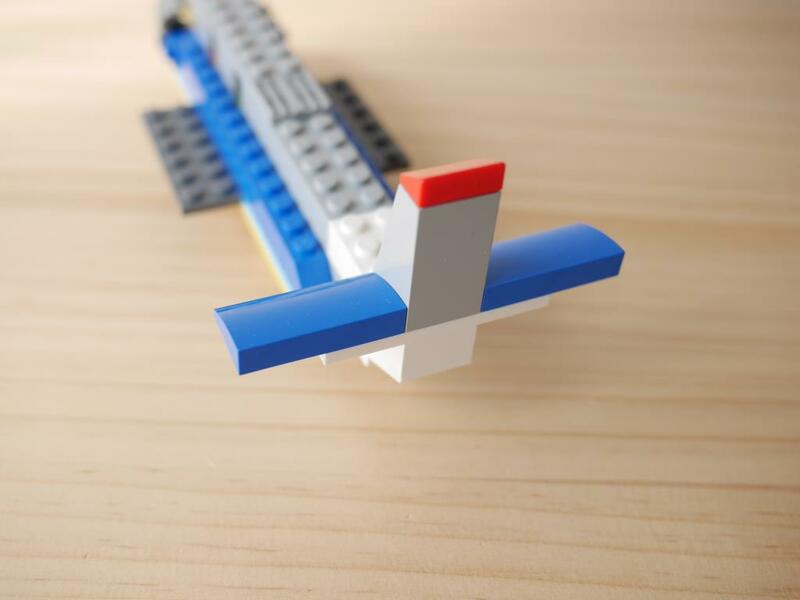 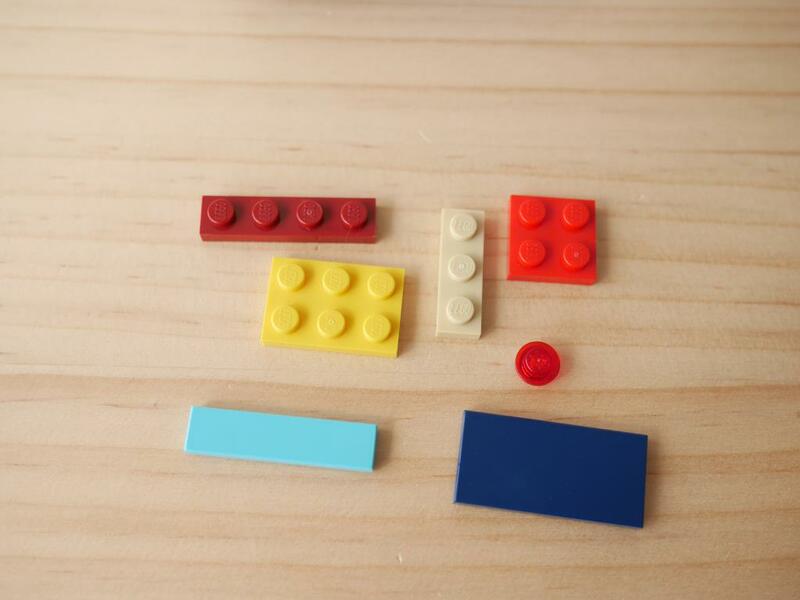 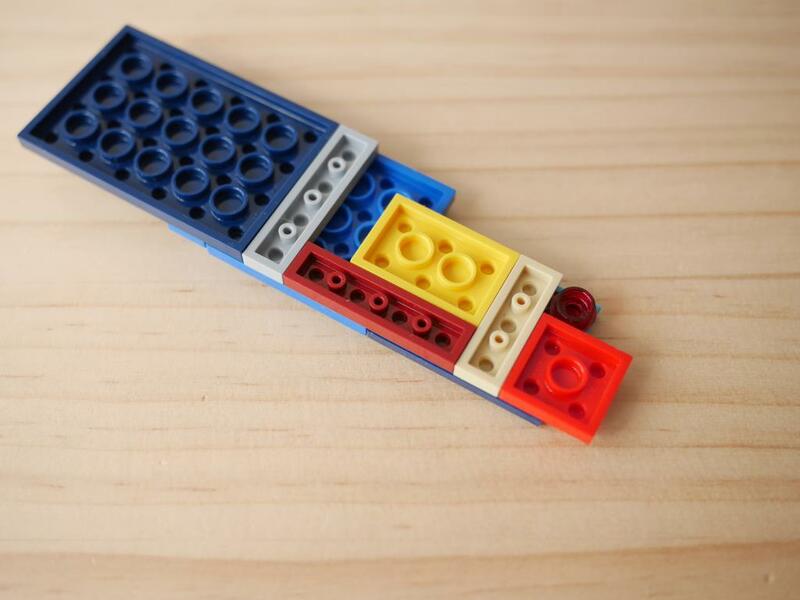 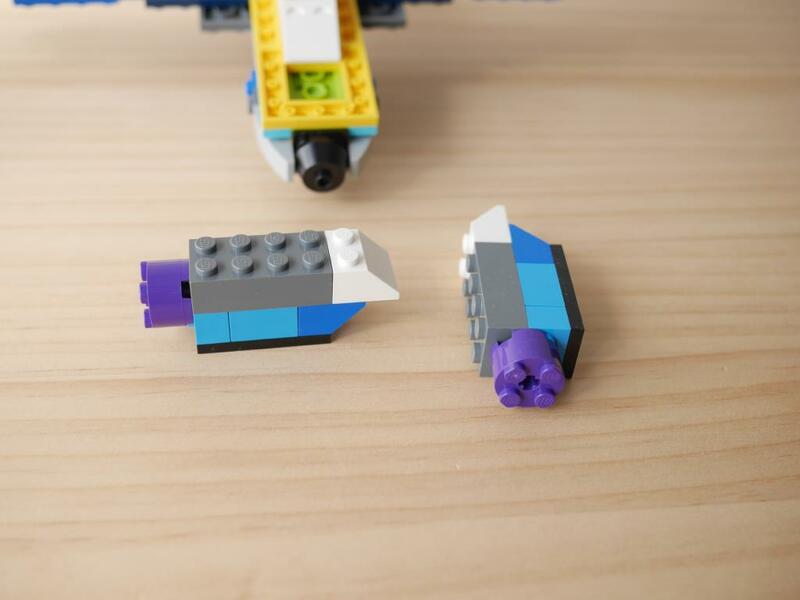 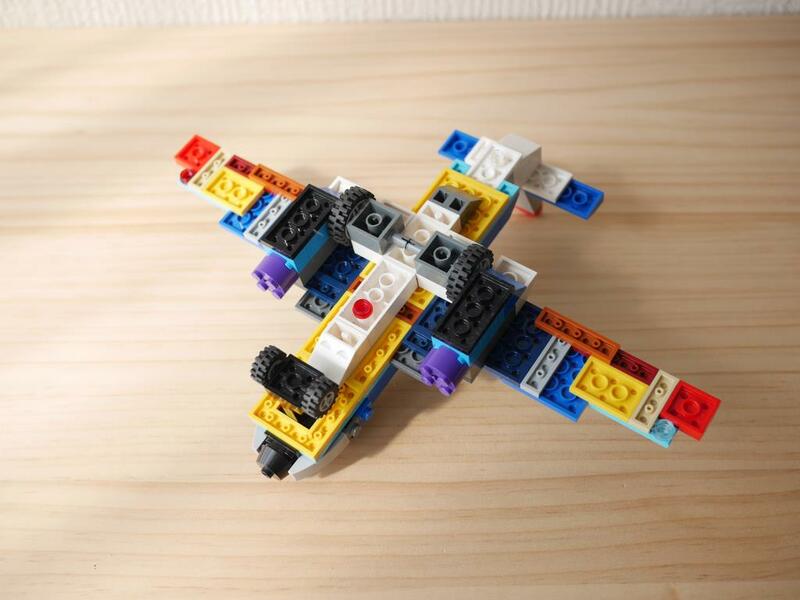 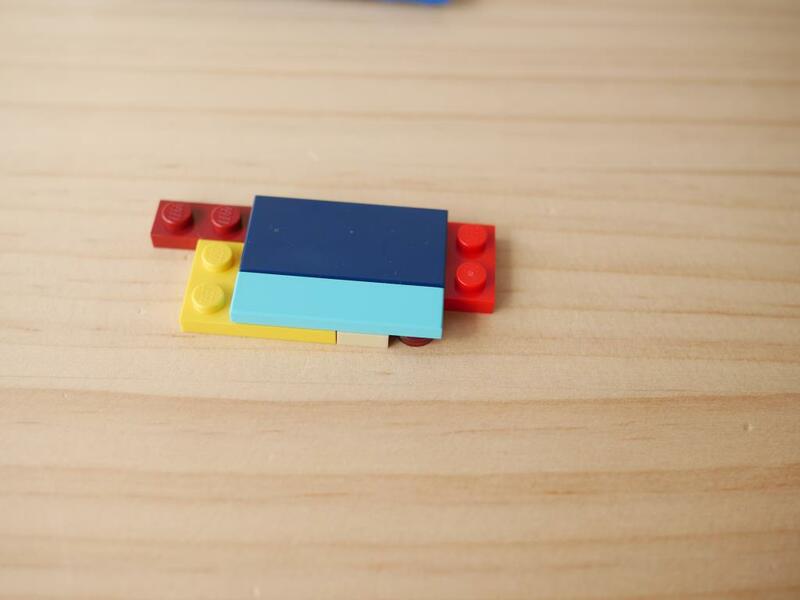 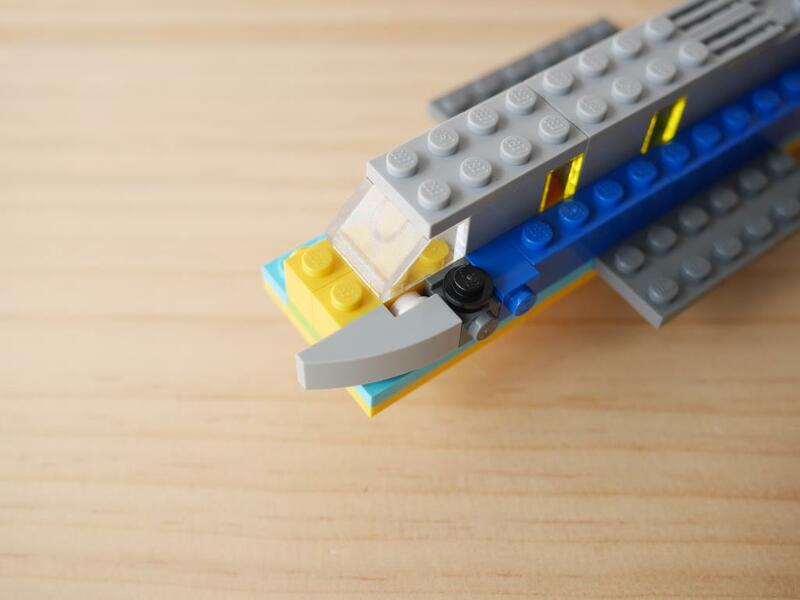 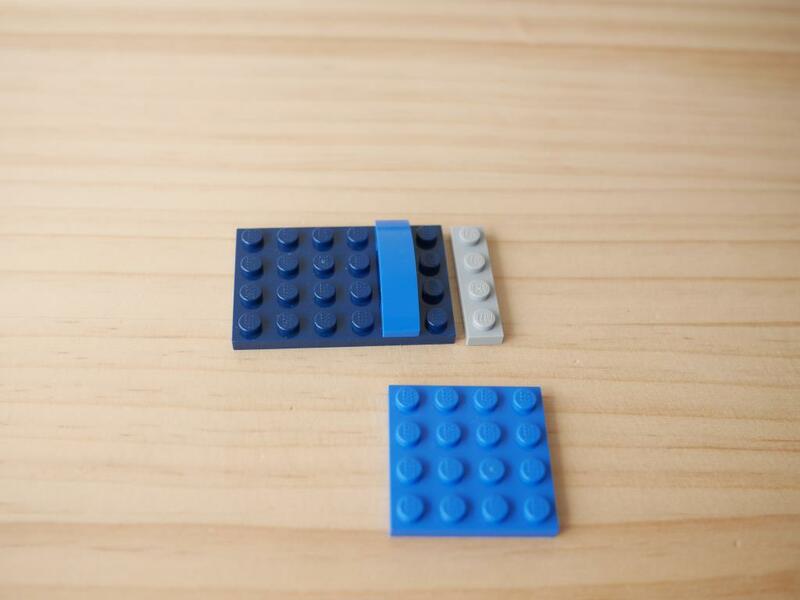 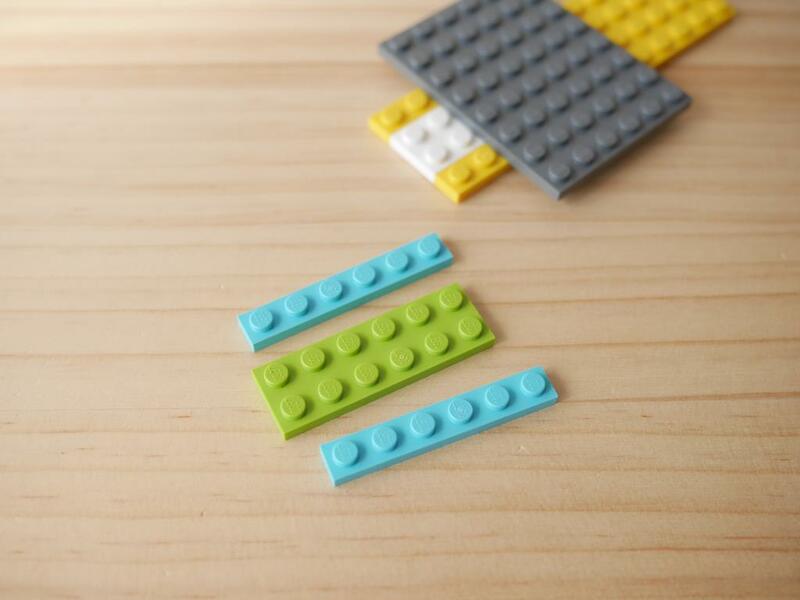 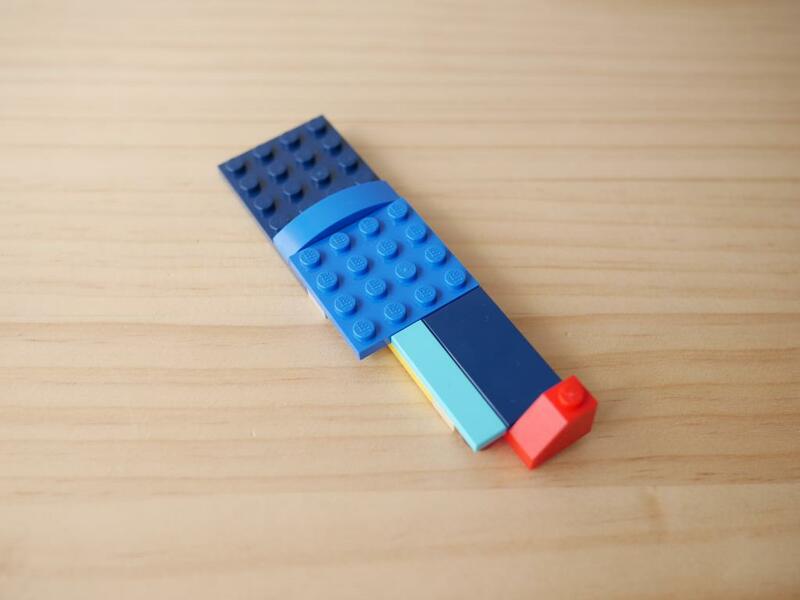 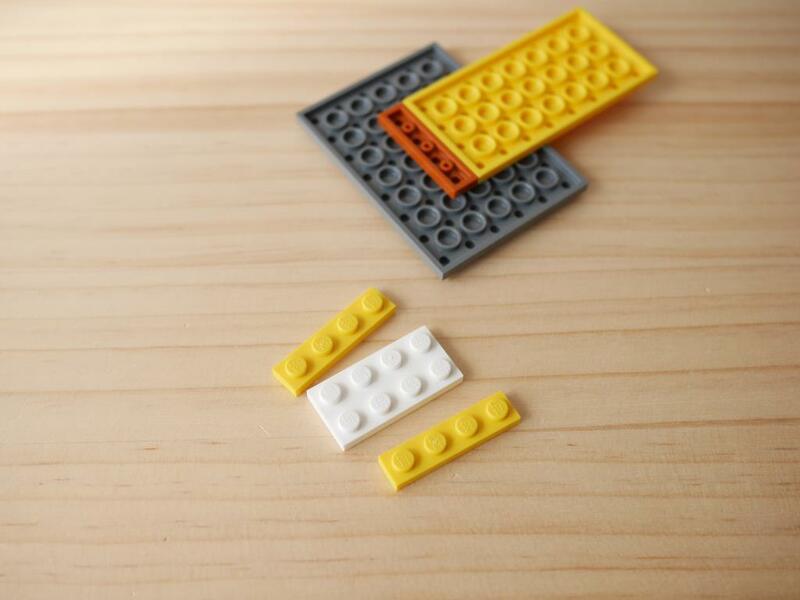 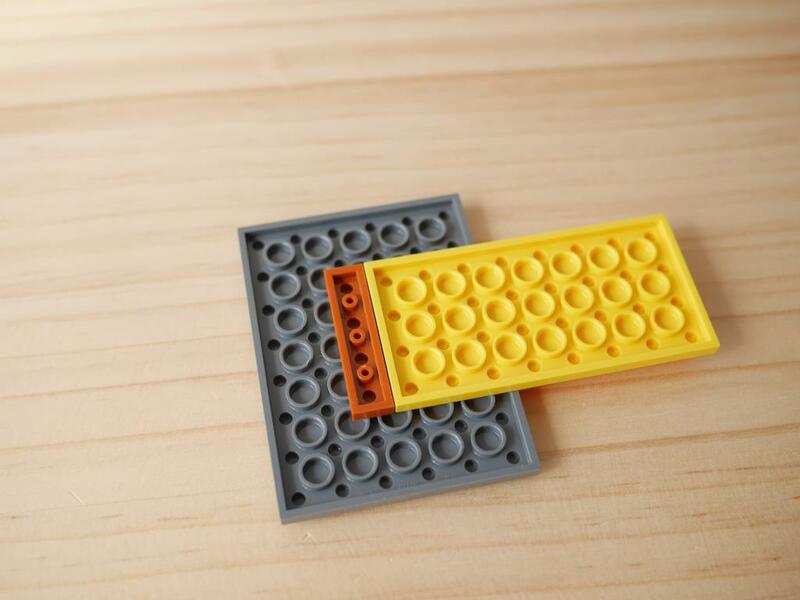 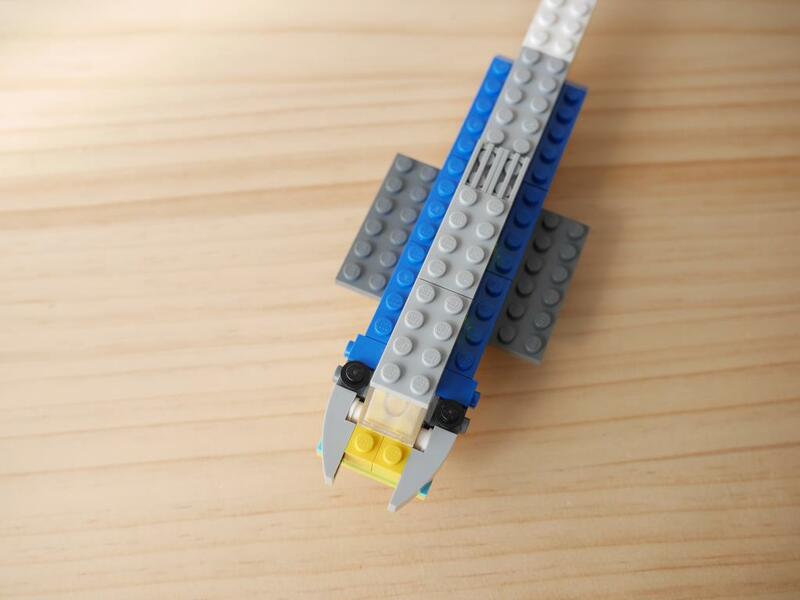 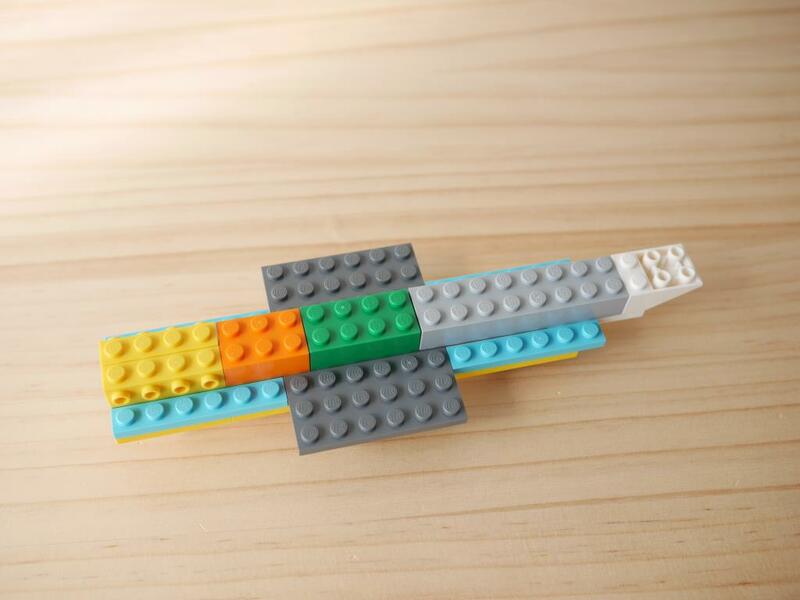 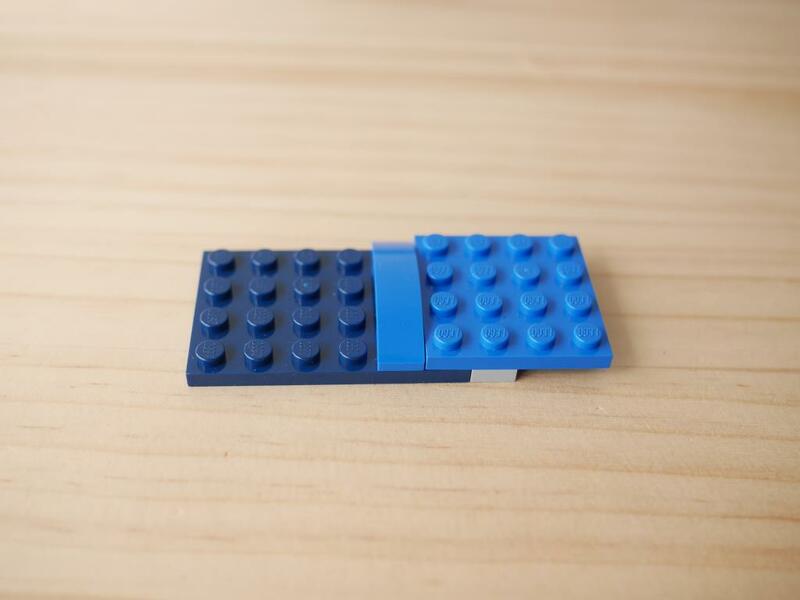 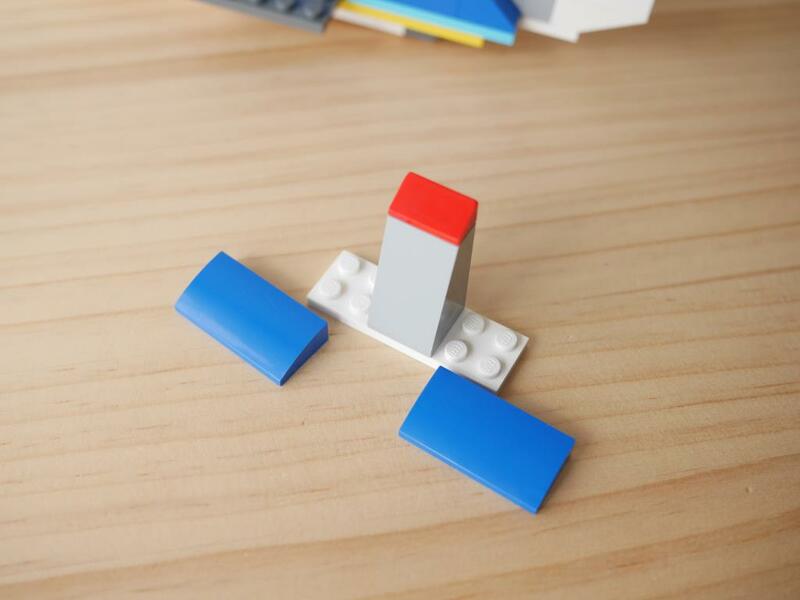 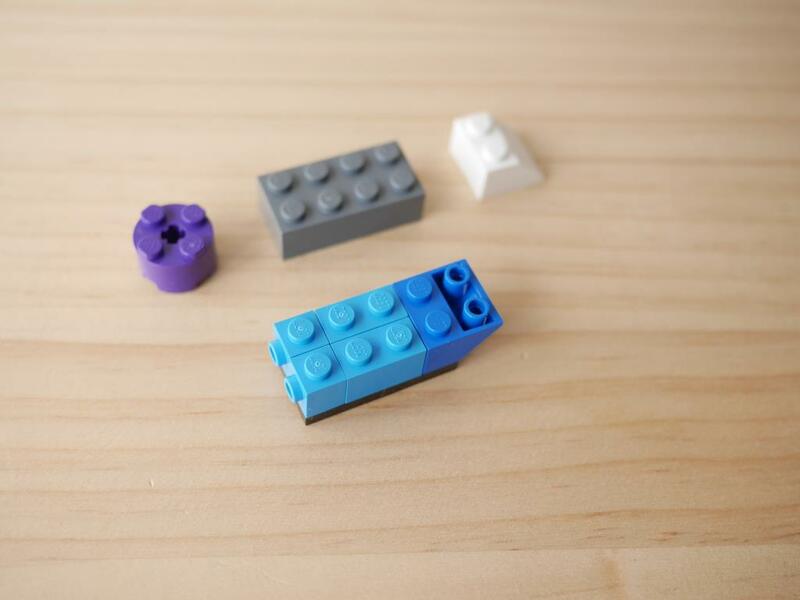 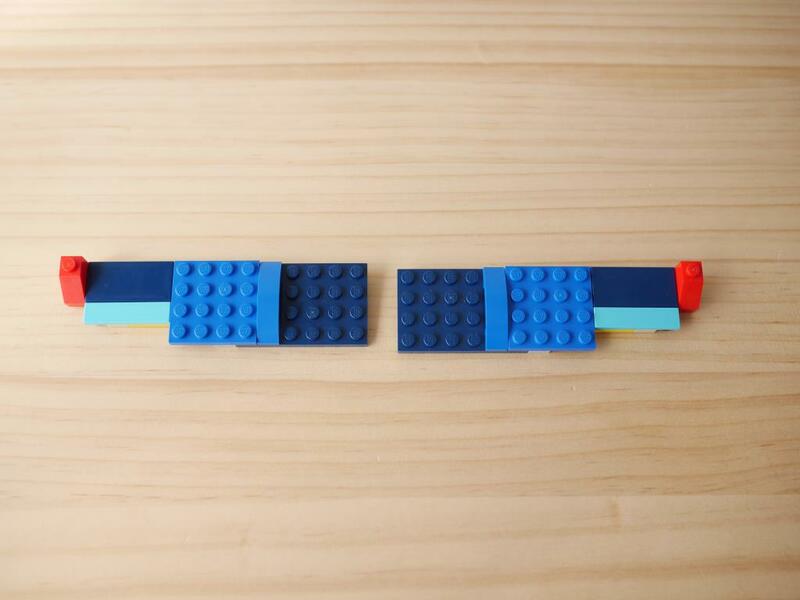 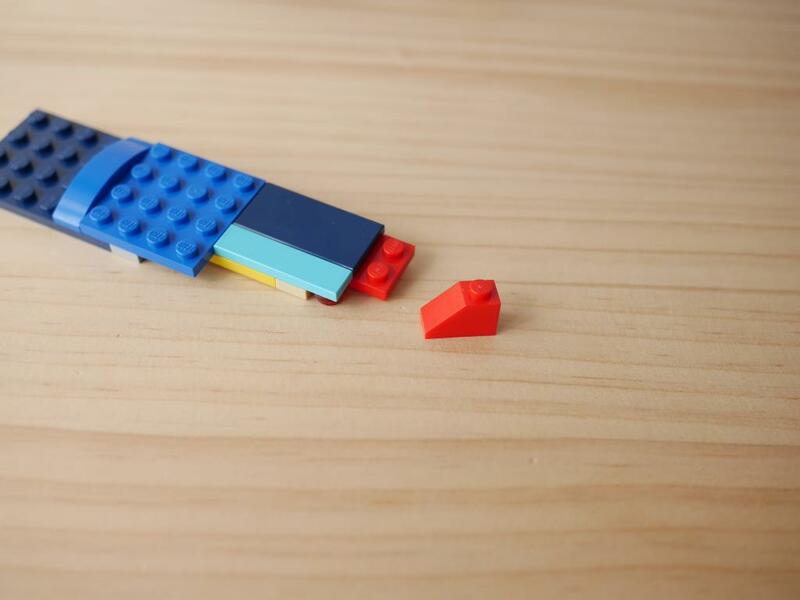 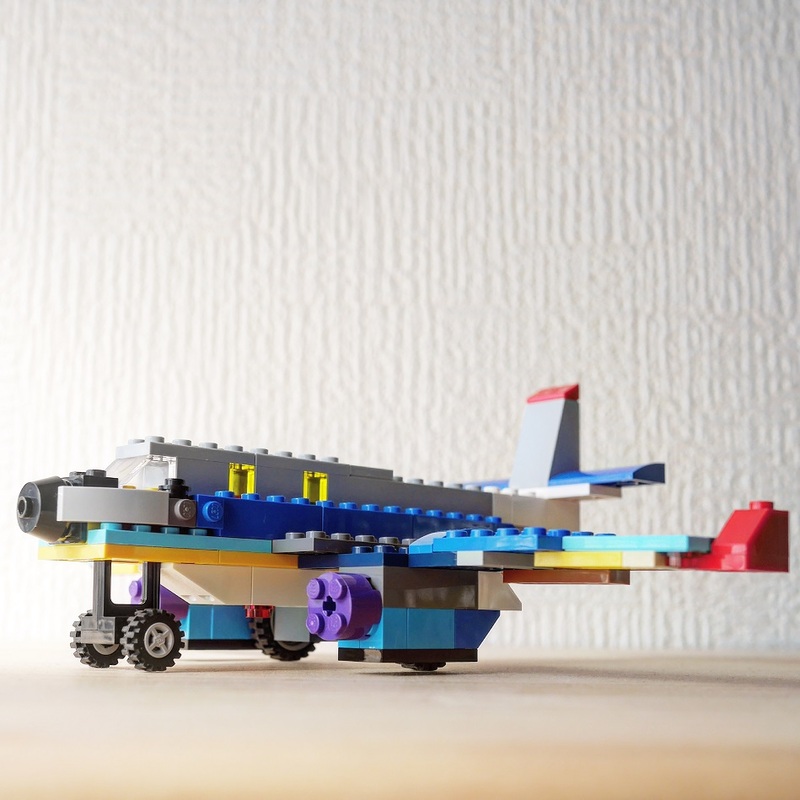 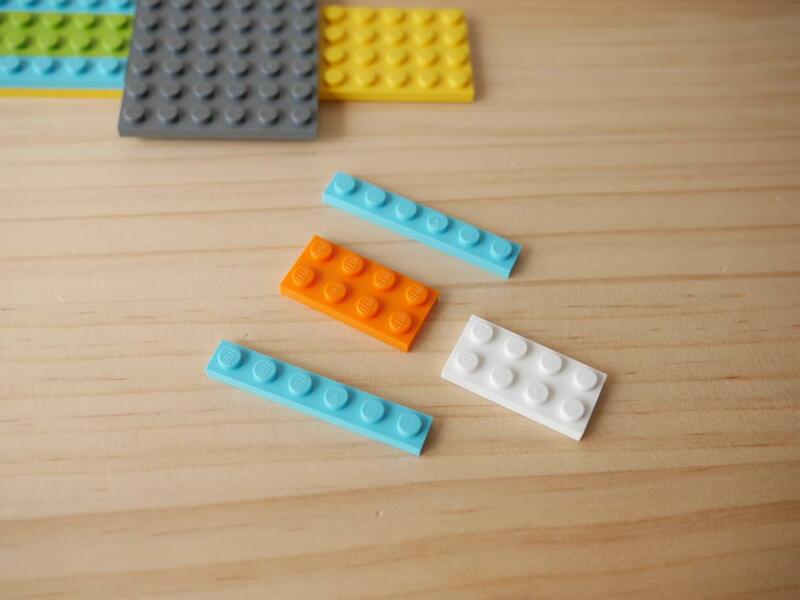 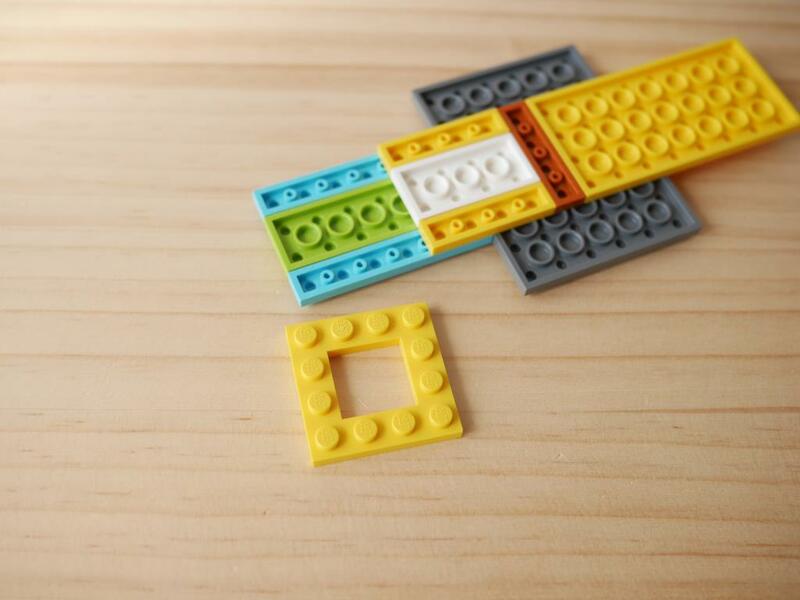 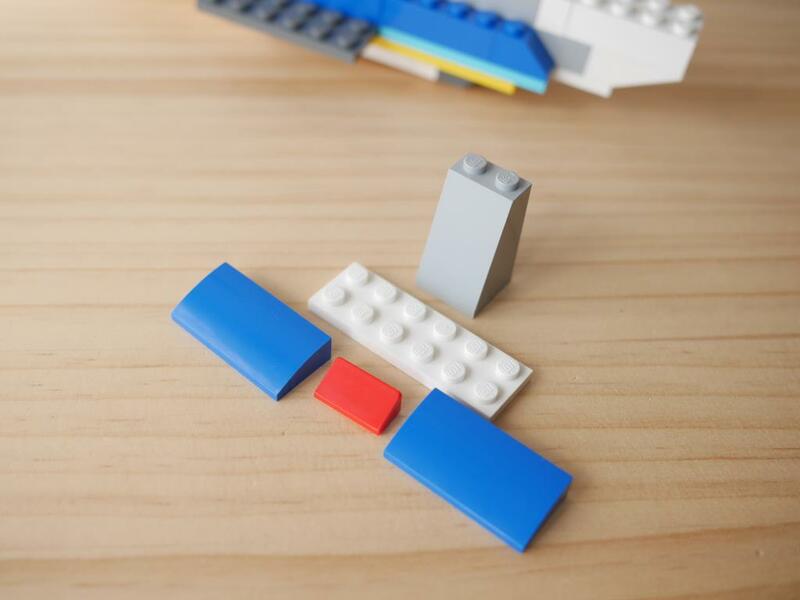 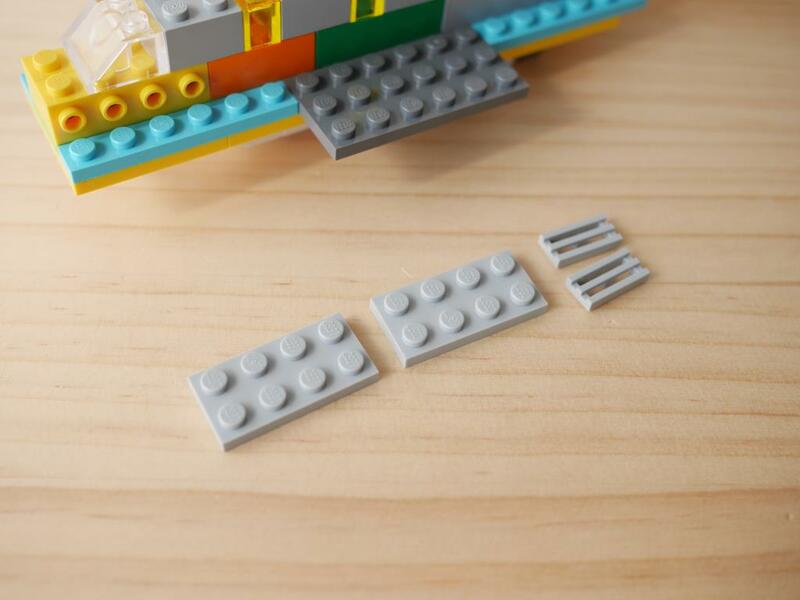 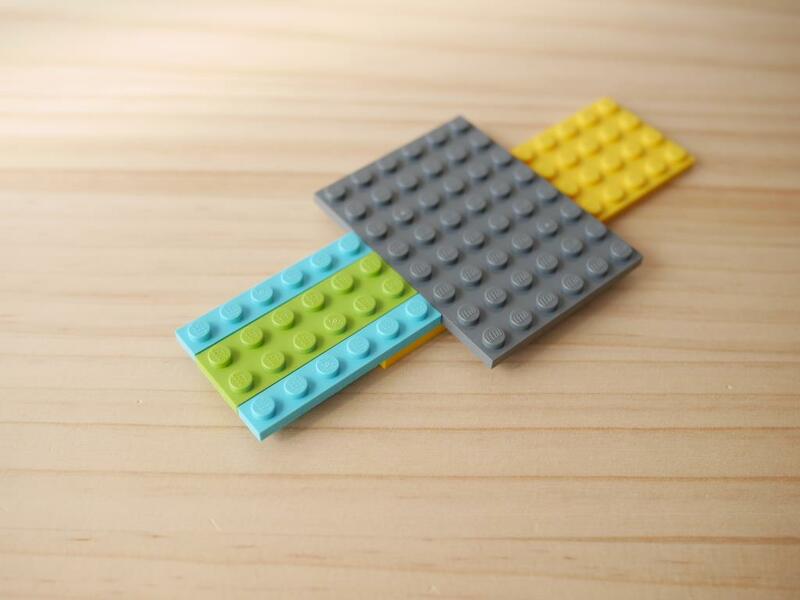 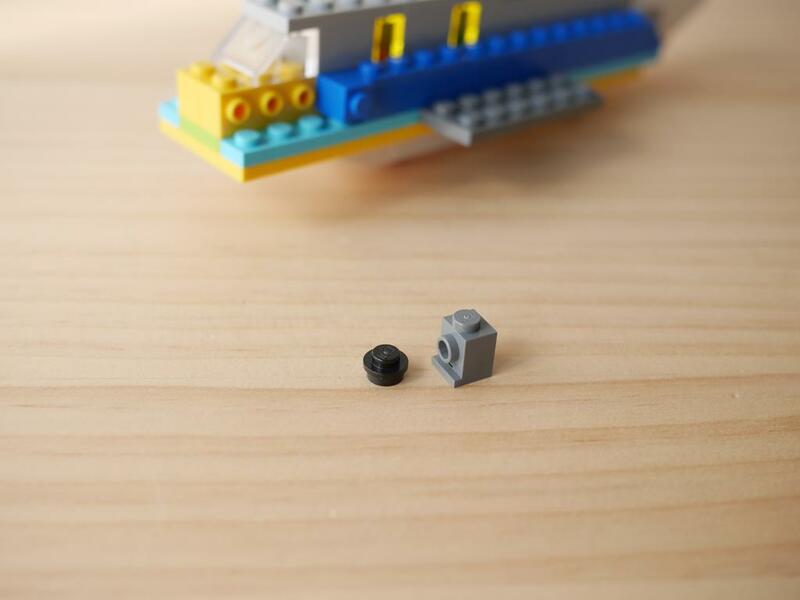 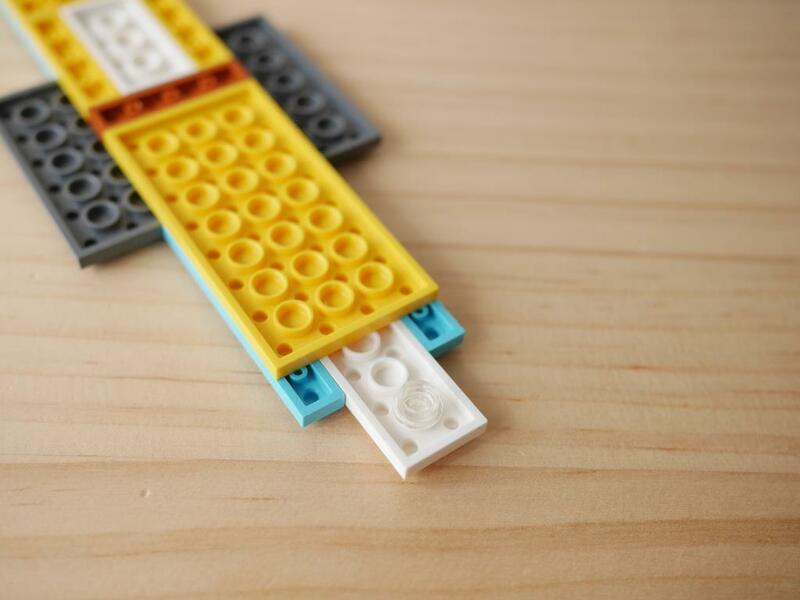 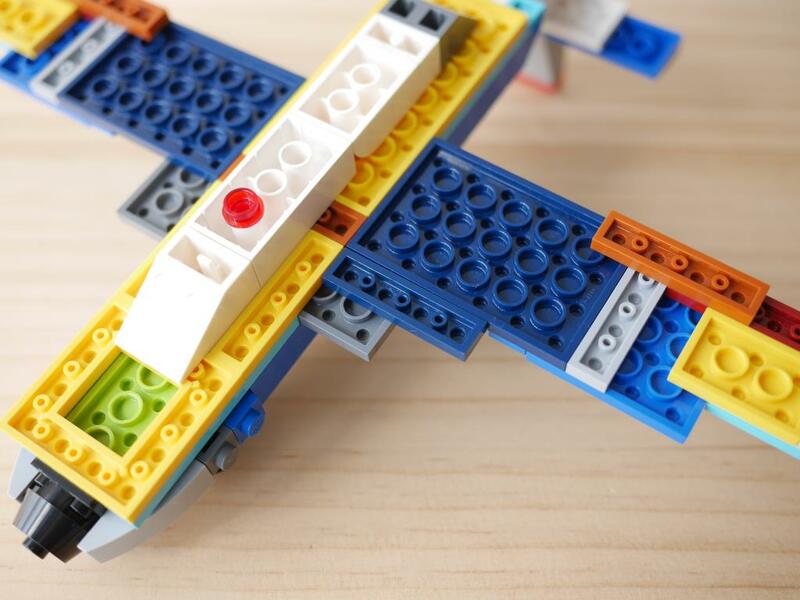 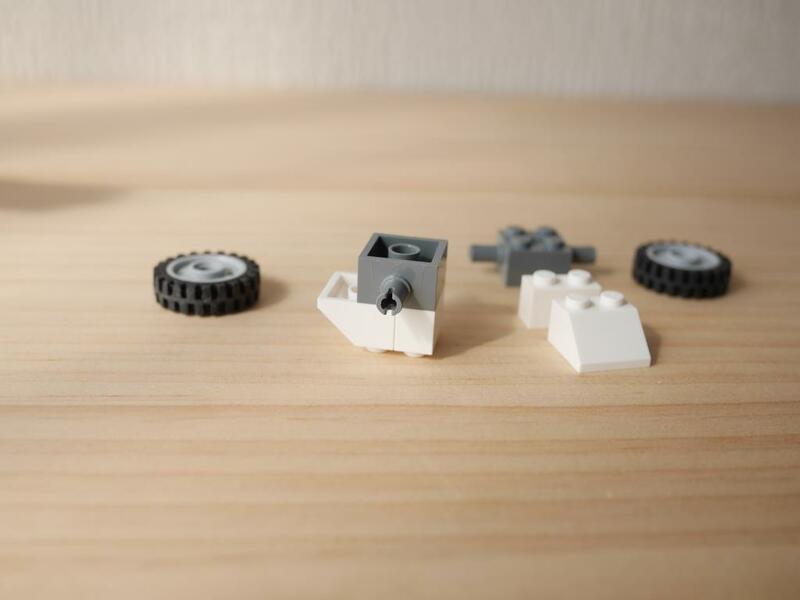 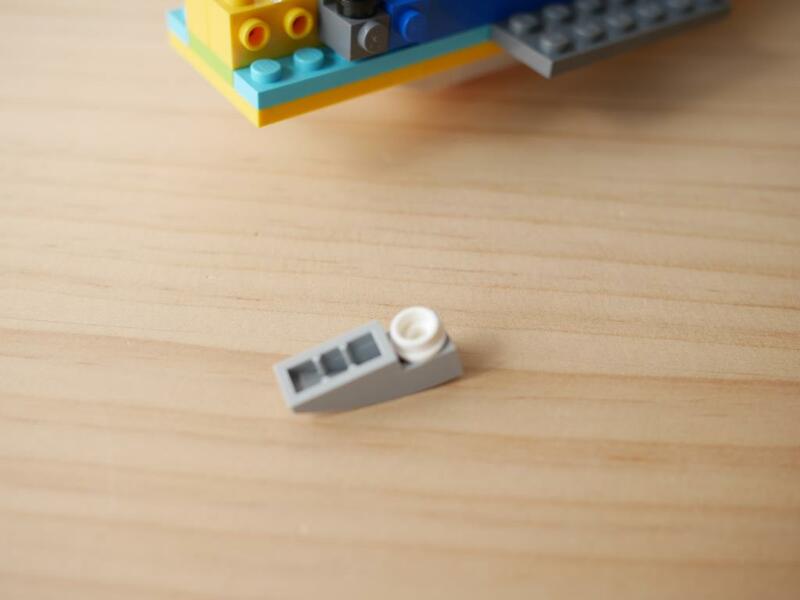 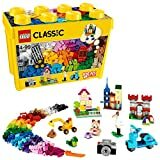 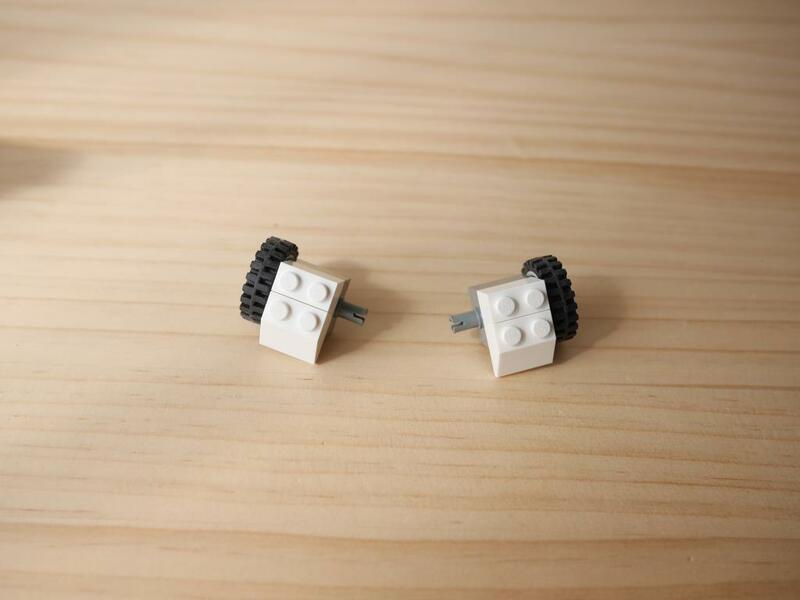 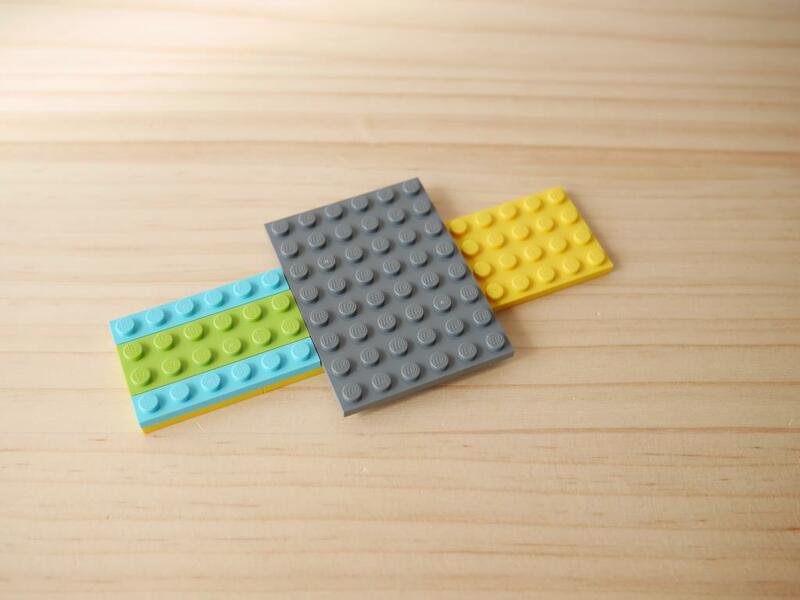 How to make a LEGO Airplane by using LEGO Classic 10696. 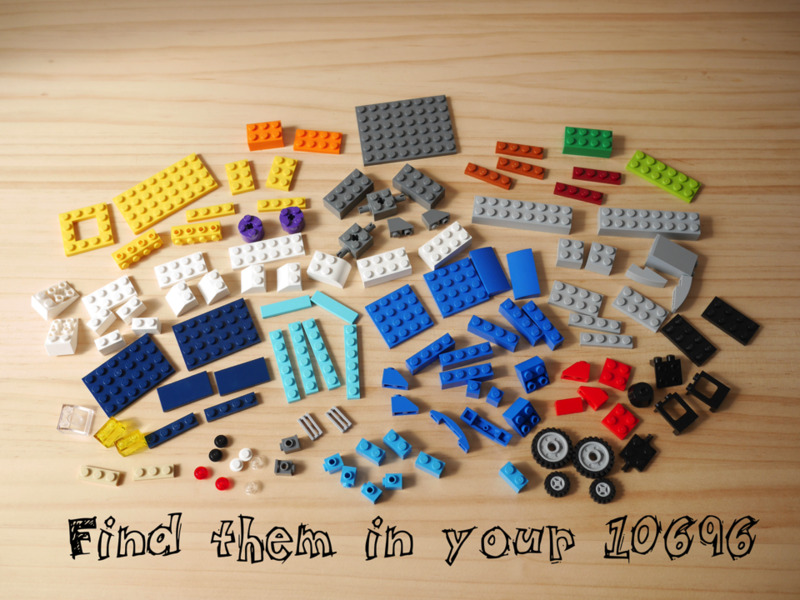 Find them in your classic 10696. 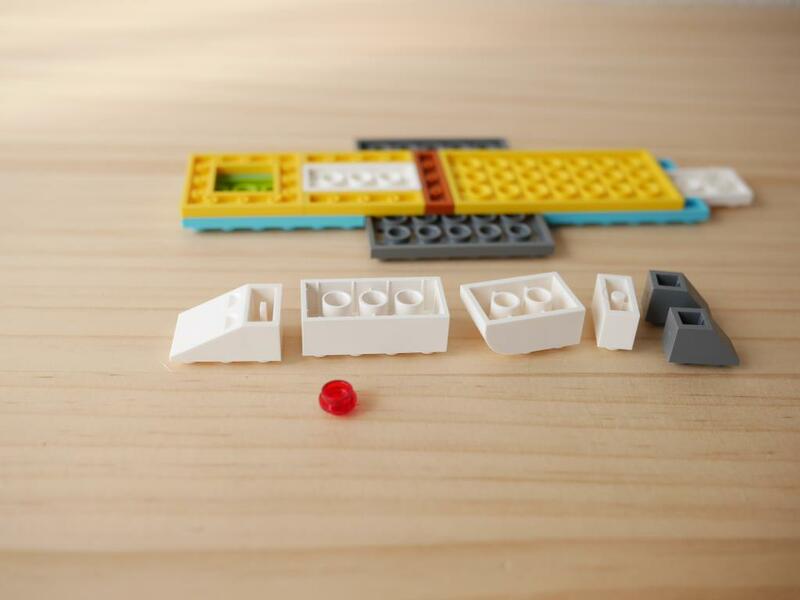 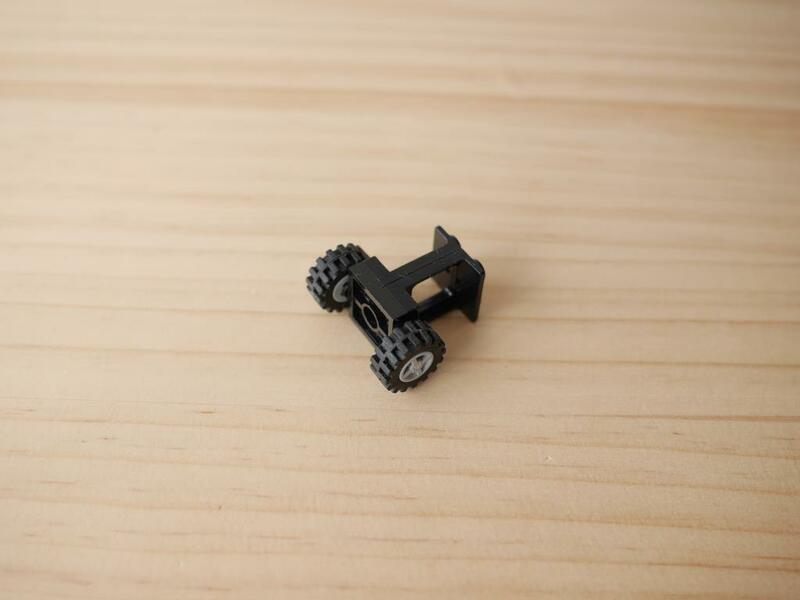 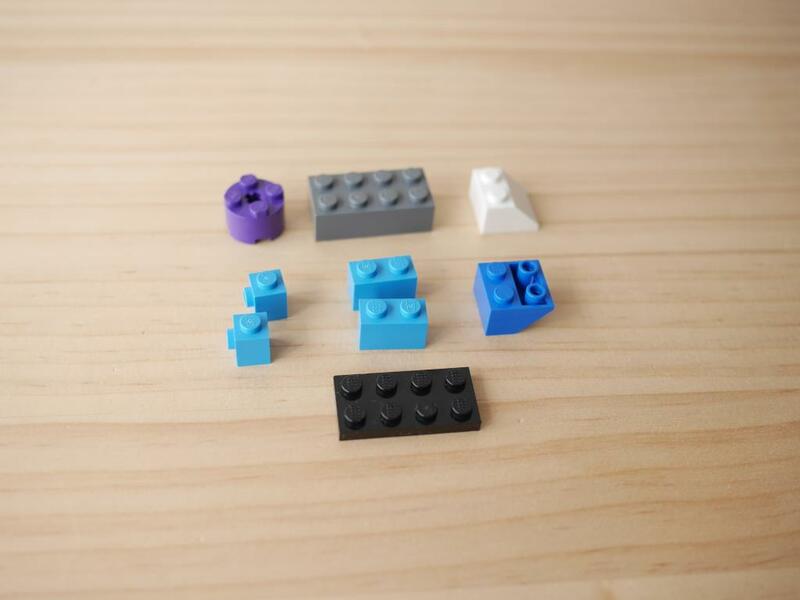 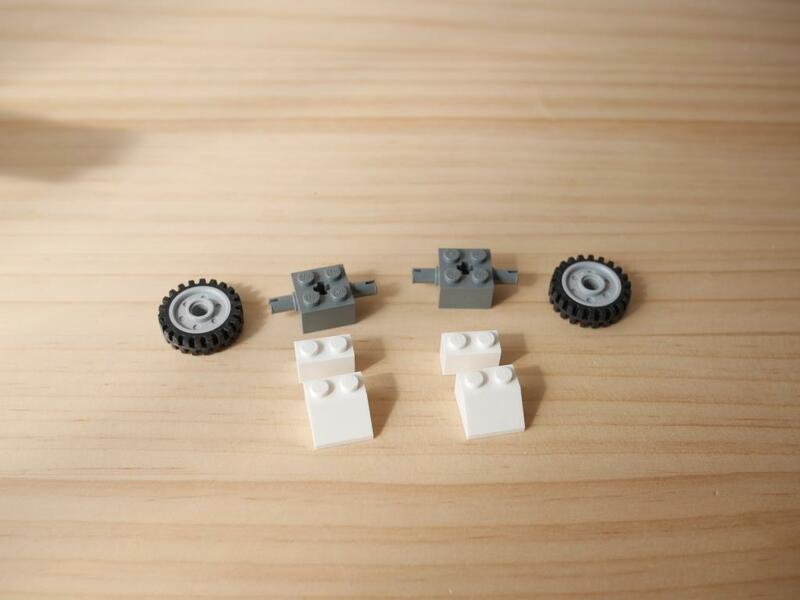 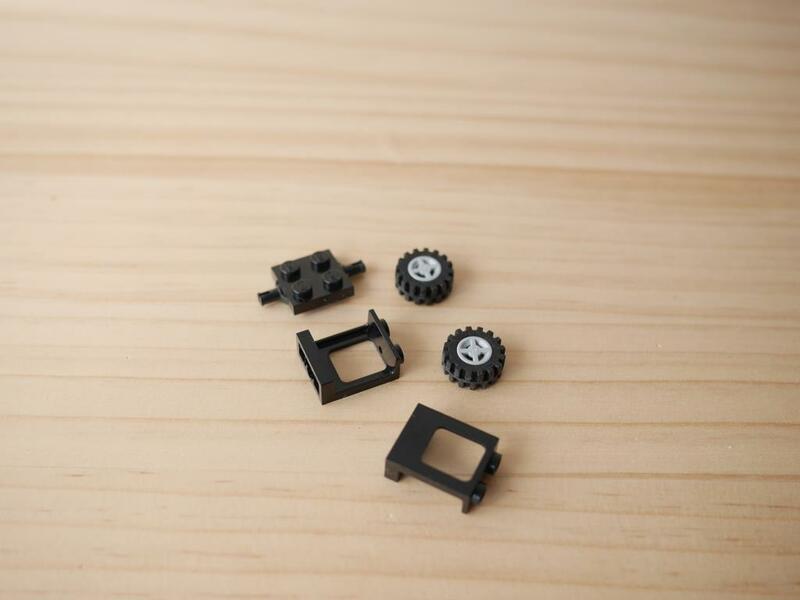 Parts required for the production.